I spent all morning in someone else’s bathroom. A client wanted the wallpaper removed and the walls painted. One thing’s for sure: I would rather take it off than put wallpaper up. If you ever want to test the strength of your marriage, wallpaper a small room with your spouse. If your home is on the market, you need to remove wallpaper.The exception might be a high quality vinyl paper that is a simple grass cloth design or some other very simple all-over pattern that is absolutely classic, that is in excellent condition. There is more than one layer of paper on the wall. Neither of those bug-a-boos presented themselves to me today, so in an hour I had all the paper off the walls of a 6 x 10-foot bathroom. Getting them clean and smooth took another hour. And painting them brought me up to lunchtime. a paper tiger, and a sanding block. 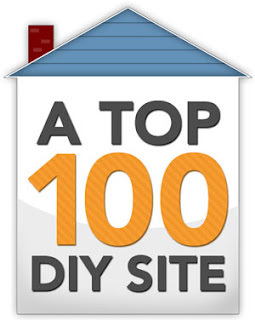 What you need: Stepladder or two-step stool, screwdriver, dropcloths and old towels, paper tiger tool, garden pump sprayer, cloth rag or large sponge, spackling knife, quick dry spackle, sandpaper or sanding block. If the room is small, remove all furniture. In a larger room, cluster the furniture in the center of the room. Protect the floor if necessary, using towels and dropcloths. Use a paper tiger to perforate the outer layer of paper. Do the whole room or just a section. Don’t be too rough with it. Fill a garden sprayer with hot water. Spritz a section about five feet wide, starting at the top. Mop it up when it runs all over the baseboard. Peel off the outer layer of paper. With luck, the under layer will come off at the same time. You may have to gently lift the edges with your spackling knife, and then carefully scrape the under layer off, but don't put gashes in the drywall. When all the paper is off, wipe down the walls with water to remove glue residue. The smoother the walls feel the better they will look. Sand the walls. 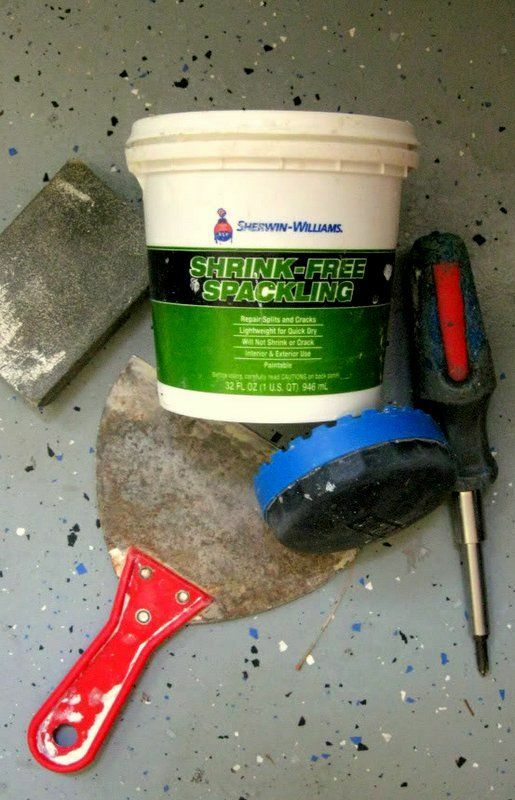 Patch any dings or holes with spackle. When the spackle is dry, sand your patches smooth. Now your walls are ready for paint – a light, neutral, buyer-friendly color. 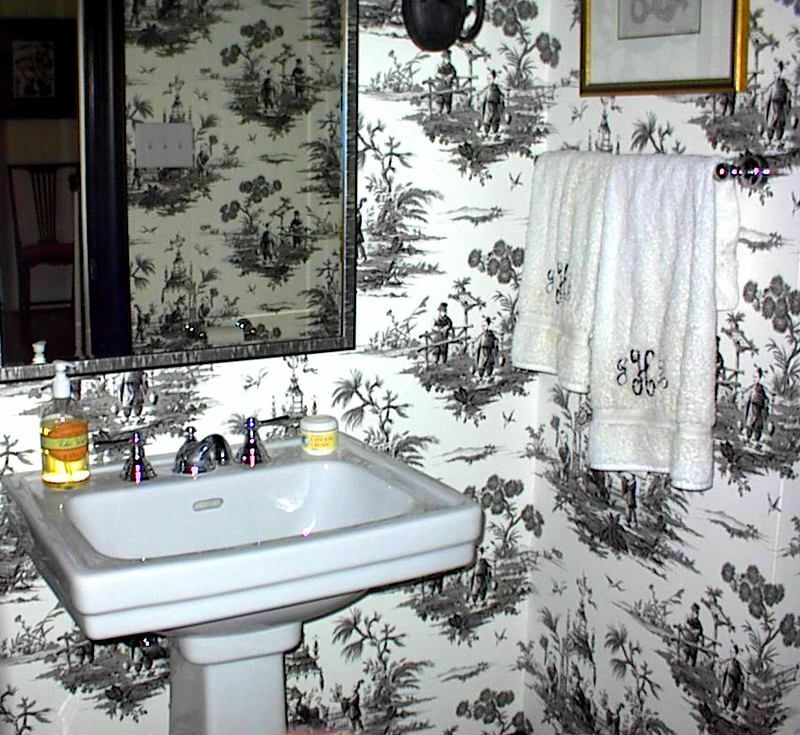 Remember, wallpaper patterns are very personal choices, and what you like is probably not going to be a buyer's first choice. No offense. Also, styles change and you can't afford to have anything looking outdated in your staged to sell house. 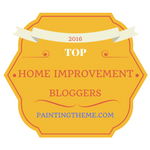 For my helpful comments about problem wallpaper removal, and advice about how to paint over wallpaper, see my eBook, DIY Home Staging Tips to Sell Your Home Fast and For Top Dollar.